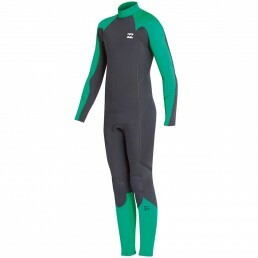 Never compromise when it comes to the quality of your cold water wetsuit. 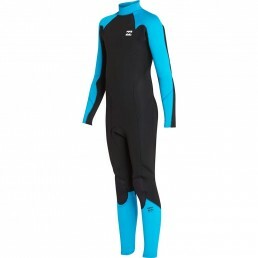 Technical details include: premium AX2 Superflex neoprene, thermal-insulating hollow fibre lining at the back and front, pressure-bonded internal stretch tape for durability, warmth and stretch, and engineered seam placement to maximize performance. 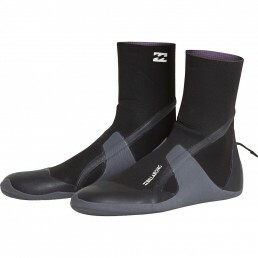 The Absolute Comp is built to maximize performance, engineered with uncompromising quality. 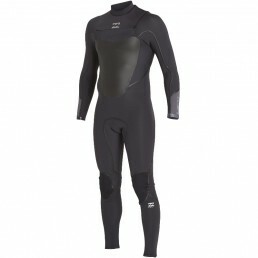 Never compromise when it comes to the quality of your cold water wetsuit. 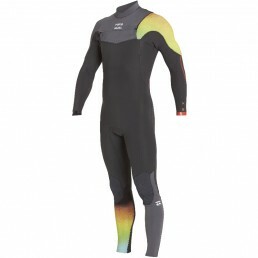 Technical details include thermal-insulating hollow fibre lining at the back and front, pressure-bonded internal stretch tape for durability, warmth and stretch, and engineered seam placement to maximize performance. 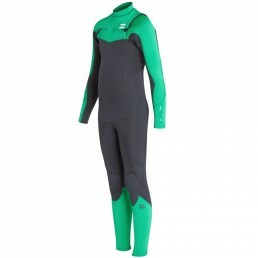 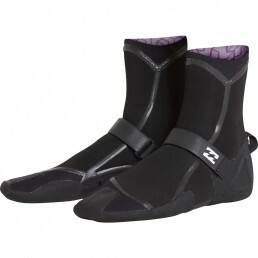 The Billabong 5/4mm Absolute Comp Wetsuit is made from premium AX2 Superflex Neoprene.